0.1% to 0.73%content that ensures a full body stoning effect. How to Grow Black Widow Pot Plants? It is reasonably easy to grow and is naturally resistant to several pests, molds and powdery mildew infestations. It has a preference for temperate, warm climate with minimal ambient humidity in the air. 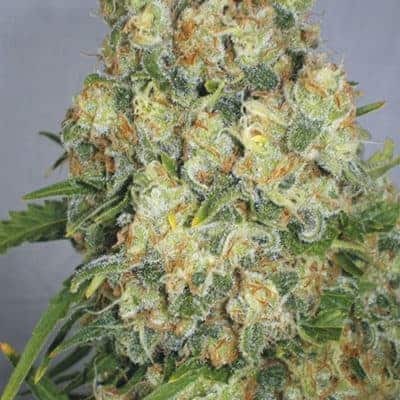 Indoor grown Black Widow plants take around nine weeks to complete its flowering period with an average yield of 11 - 16 oz mmj per meters squared. 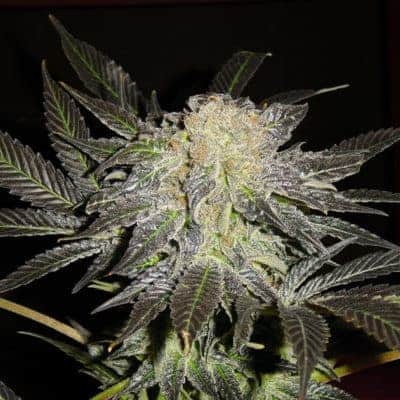 The same when grown outdoors,blooms by September end and yields an impressive 11 to 14 oz per plant. 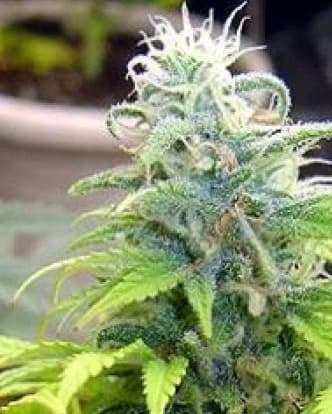 It is advised to feed the plants lightly with special attention to calcium and magnesium-rich nutrients. Periodic flushing of soil is recommended to keep the plants from nutrient burn. 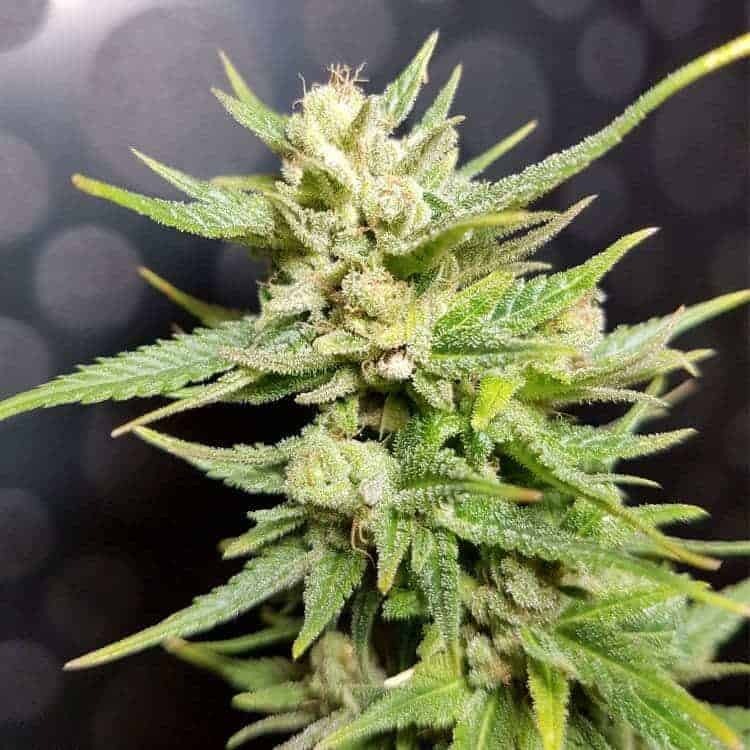 Black Widow strain is a versatile weed variant that is popular among mmj cultivators for its compatibility with both hydroponic and soil setups. 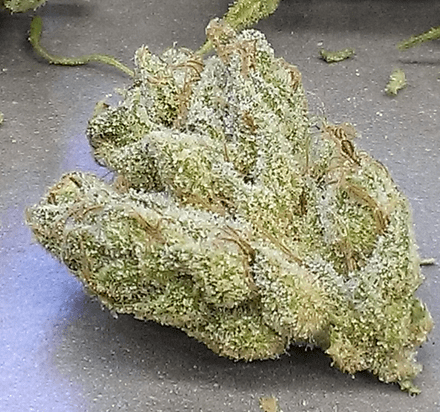 It is best if the plants are kept indoors in a temperature and humidity controlled growing area. Greenhouse growing is also possible given the greenhouse is equipped with efficient CO2 dripping mechanisms and dehumidifiers. 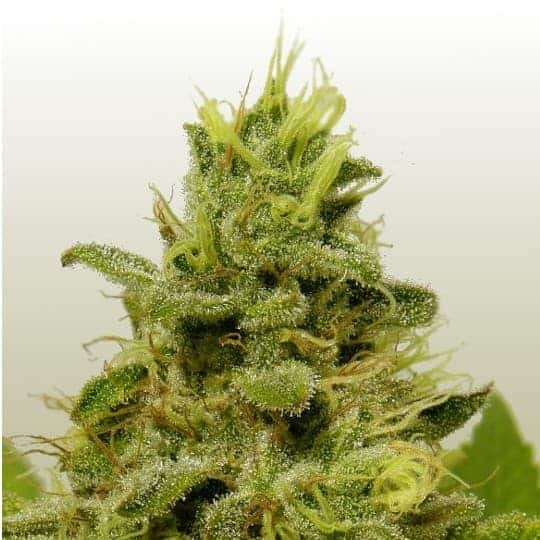 When it comes to the aroma, Black Widow has skunky odor mixed with a bit of sweetness with fruity lower notes. The smoke report for Black Widow is that it tastes nuttier when it is inhaled and a bit woody when exhaled. Its taste tends to linger in the back of the mouth even after the smoking session has concluded.